Test program development, including the development of warm-up procedures, the selection of the proper test procedures, and the finalization of appropriate test inputs and outputs. 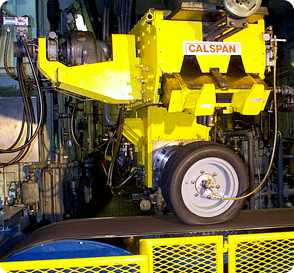 Coordinate test scheduling and tire shipping. On-site test and data acquisition engineering support. 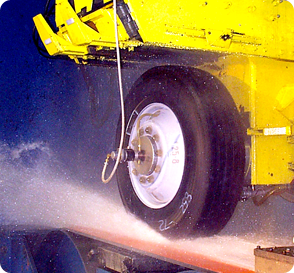 Our tire analysis services include failure and durability analysis, handling and tire pressure optimization analysis, as well as tire/vehicle set-up and design optimization.